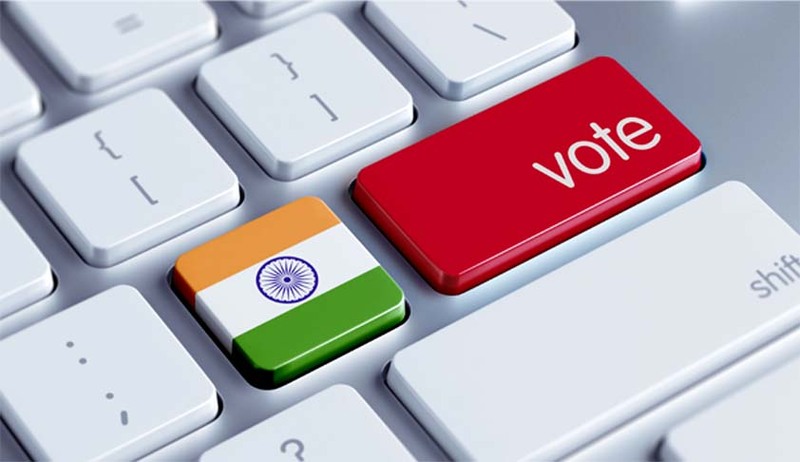 The Supreme Court has granted the Centre six weeks time to determine the intricacies of procedures involved in allowing proxy voting and e-ballots for NRIs during elections. This time has been provided to devise modalities for NRI e-ballots. Earlier in January, a Supreme Court bench headed by Chief Justice H.L. Dattu issued notices to the Election Commission (EC) and the Centre, ordering them to make sure that adequate steps are taken to allow NRIs to cast their votes. According to the Bench, Election Commission’s suggestion to extend voting rights to NRIs through postal ballots has to be accepted in letter and spirit. 4 weeks time has been granted to the Centre to inform the Court about the steps it had taken to implement Election Commission’s suggestions in this regard. Read the LiveLaw story here. India’s External Affairs Minister Sushma Swaraj had assured Non-Residential Indians that they may soon get voting rights as the Election Commission was working on it. Last year in November, the Supreme Court had urged the Centre to make its stand clear on the issue, after taking on record the Report of the Committee constituted by the Election Commission of India for Exploring Feasibility of Alternative Options for Voting by Overseas Electors. The 12 member committee led by Vinod Zutshi, Deputy Election Commissioner and comprising of officials from the EC, Law Ministry and the Ministry of External Affairs had taken the opinions from all sections before submitting a 50 page report to the apex court last year. “The committee is of the view that e-postal ballot, where blank postal ballot is transferred electronically to NRIs and returned by post, can be employed after validation of the process and pilot implementation in one or two constituencies and then be scaled up for parliamentary elections if found feasible, practicable and meeting the objectives of free and fair elections,” said the report given to the SC. The main contention of the petitioner was that Section 20A Representation of the peoples (Amendment) Act, 2010 requires the presence of the registered NRI voter to cast his vote at the polling station in his constituency. Further Section does not permit utilization of external voting methods which are currently in practice across the world. Access the petition and LiveLaw coverage here. Read more news about NRI Voting rights here.